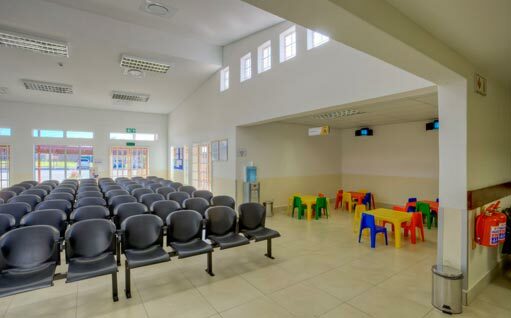 Project Description: Design and construction of a new Level 2 community clinic. 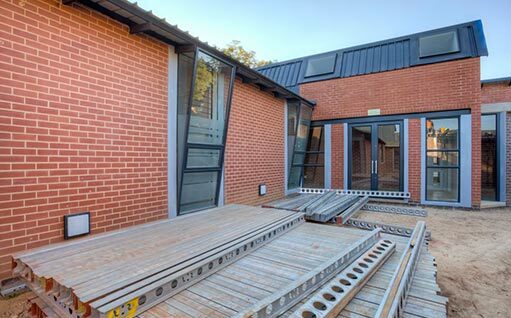 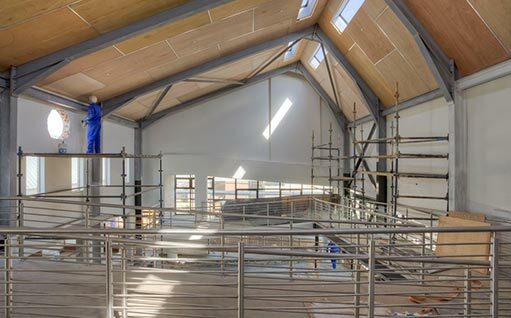 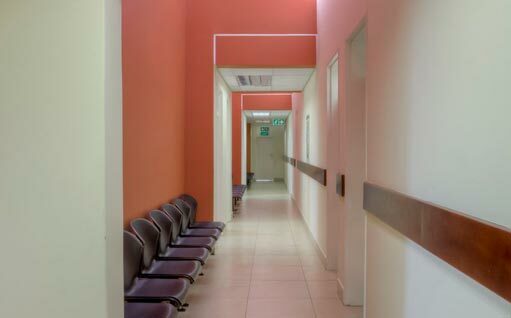 Project Description: Refurbishment of existing facility to a Level 2 clinic. 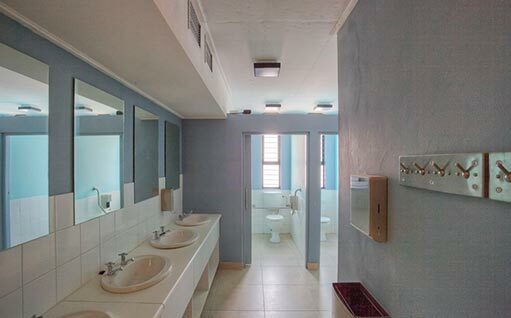 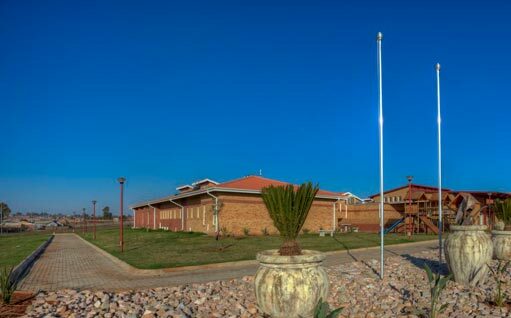 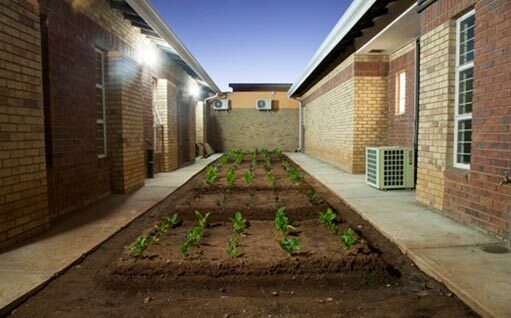 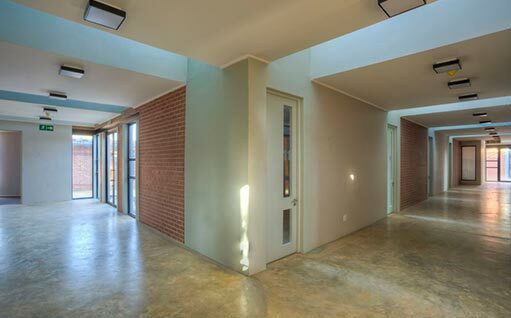 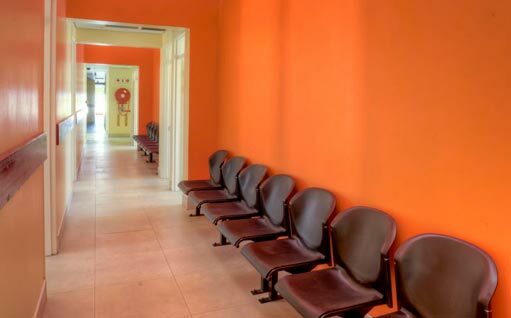 Project Description: Design and construction of a drug rehabilitation centre. 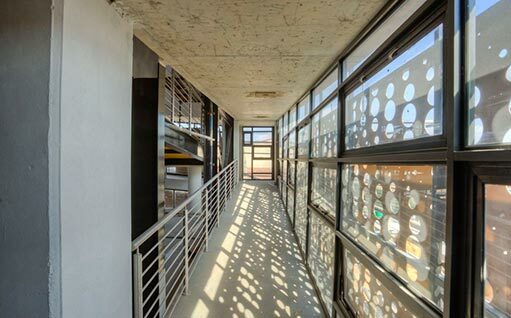 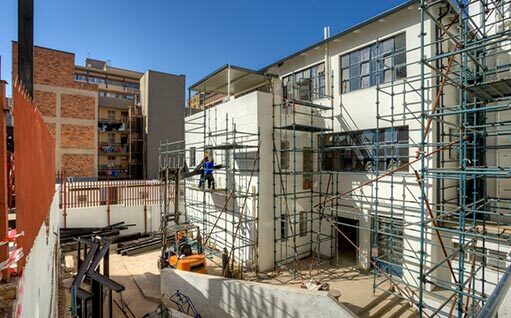 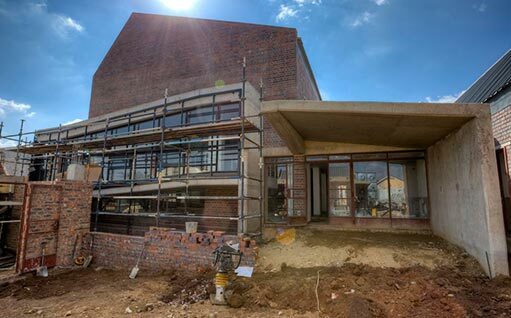 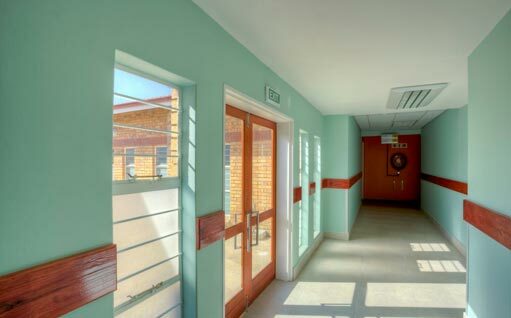 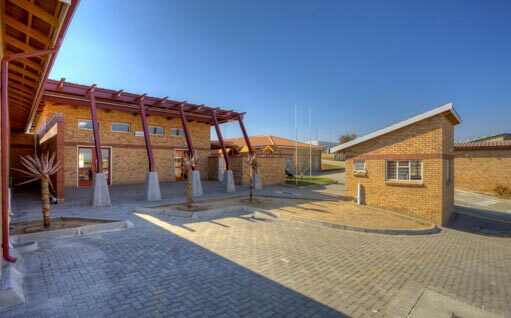 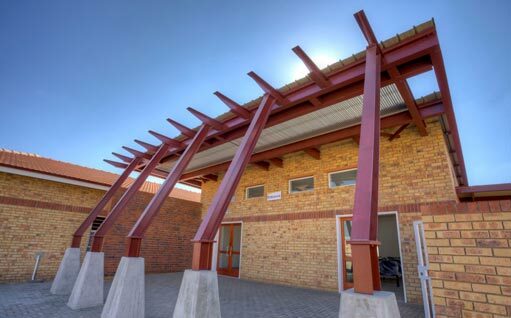 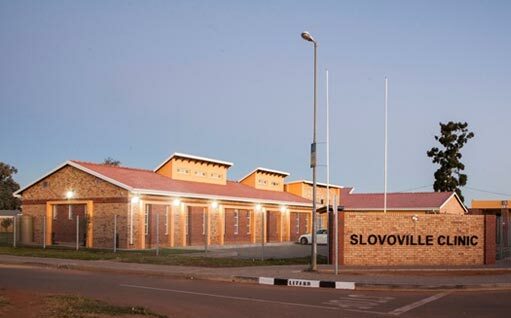 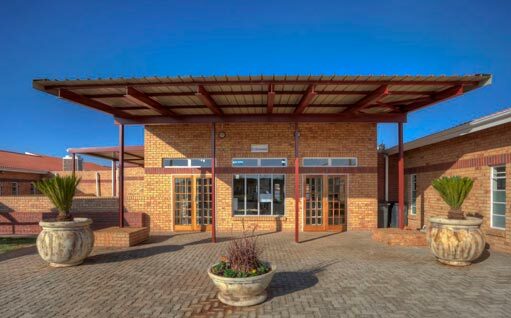 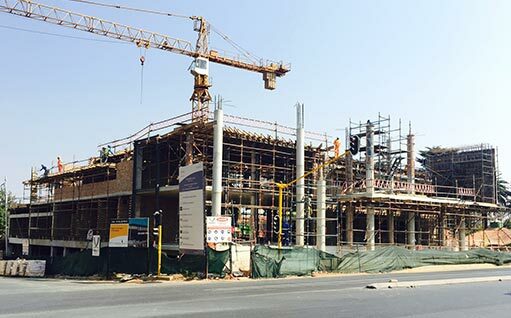 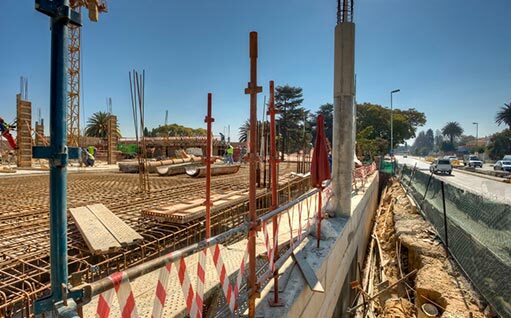 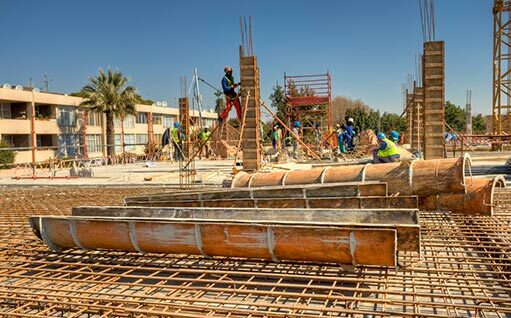 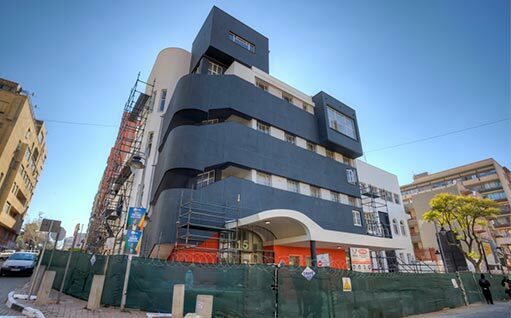 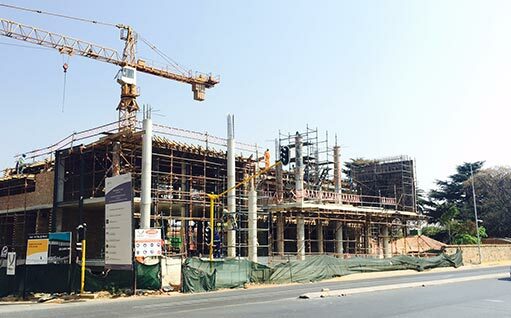 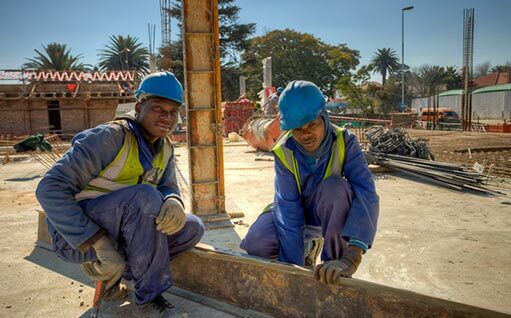 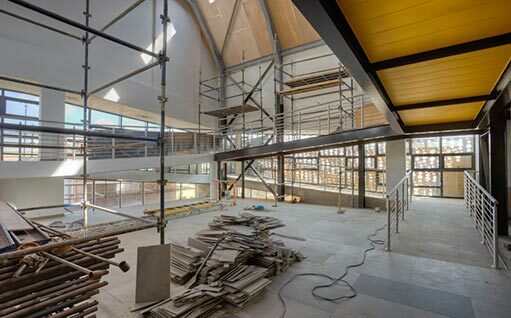 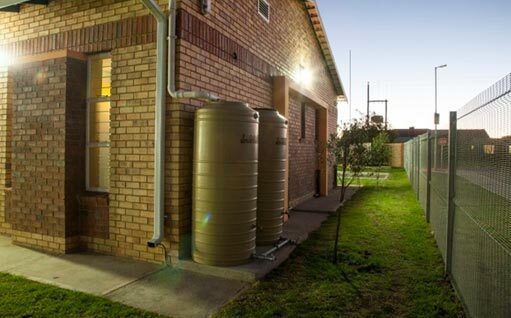 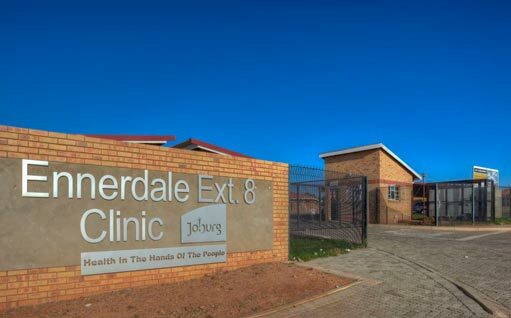 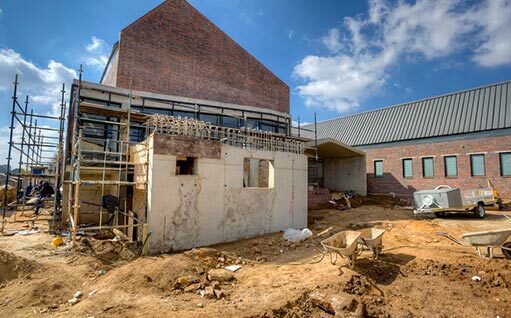 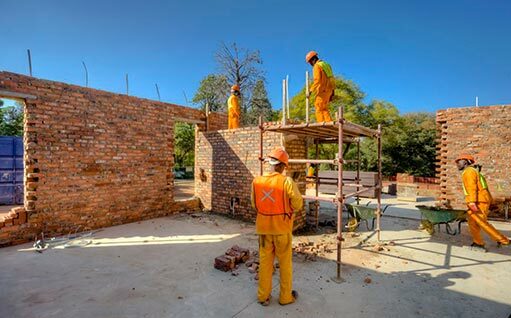 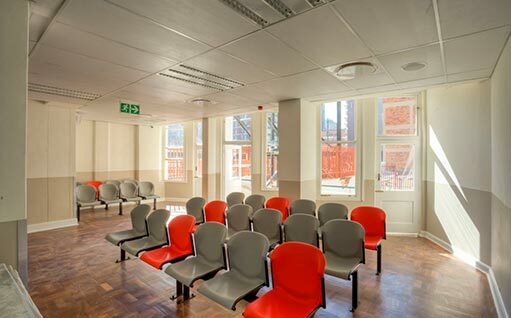 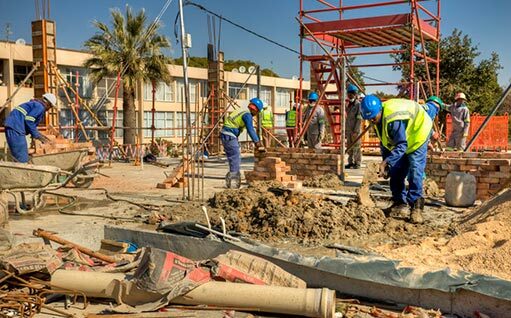 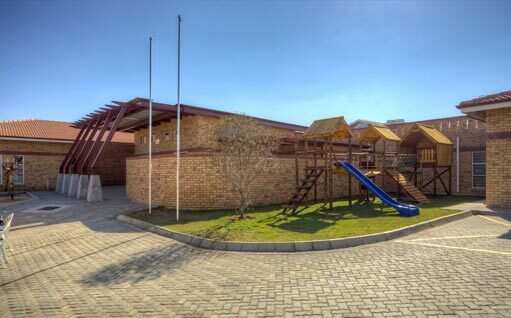 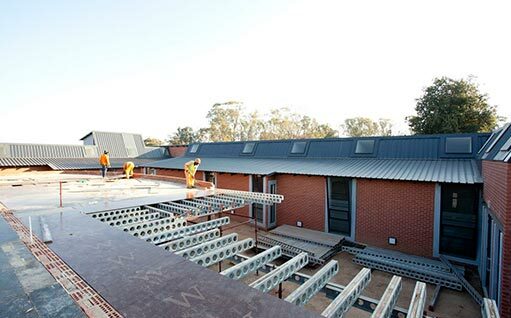 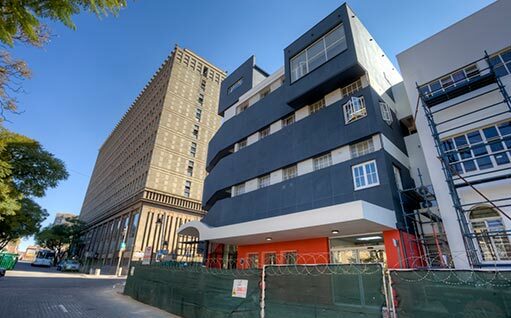 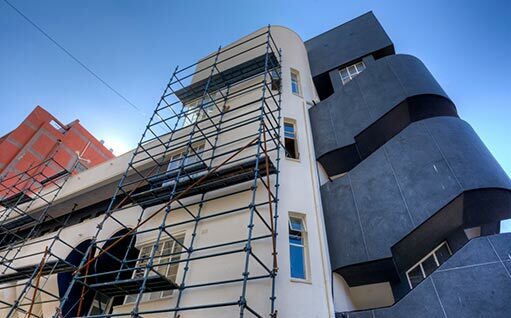 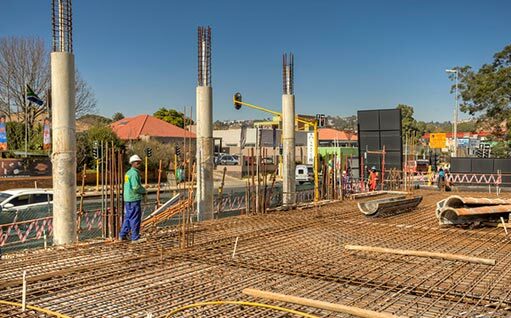 Project Description: Design and construction of a new Level 2 clinic including CoJ Department of Health offices.